Welcome to the Spring Creek National in Millville, MN. 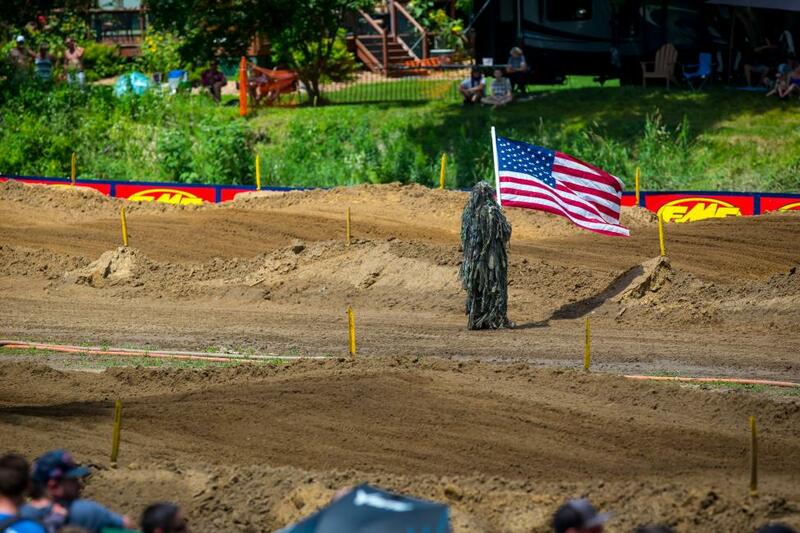 This legendary race marks Round 8 of the 2019 Lucas Oil Pro Motocross Championship, sanctioned by AMA Pro Racing. 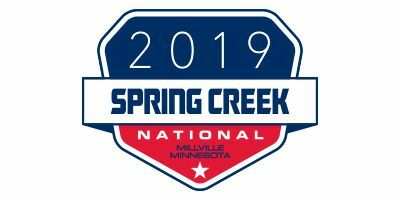 Located in the scenic and beautiful Mississippi River Valley along Spring Creek, Millville, Minnesota's Spring Creek Motocross has some of the richest soil on the circuit. The soil is actually great for farming, so it should come as no surprise that the facility used to be a working farm, but the early-spring floods resulting from the snow melting in the valleys made this parcel of land particularly difficult to cultivate. So in 1967, a man named Grant Marquardt pursued his interest in motorcycles by founding a hillclimb event here. Marquardt enjoyed the privilege of operating Spring Creek for eight years until he retired and sold the facility to Perry Hendricks. One of Hendricks' first accomplishments as new owner and operator was adding the motocross track in 1976. With Hendicks at the helm, the track grew in popularity, and in 1982 he was able to obtain a round of the now-defunct Trans-AMA Series. The following year, he secured Spring Creek's position as an AMA Pro Motocross Championship track. To add to the growth, the site hosted an AMA National Hare Scrambles throughout much of the 1980s. In 1987, Spring Creek Motocross found itself with new owners, John and Greta Martin. The Martins committed their lives to transforming the park into the race facility we know it to be today. John, a factory off-road racer (and 1985 AMA National Hare Scrambles Champion), retired from his own racing career, while Greta took leave from her beloved teaching position to work full-time on the facility. The improvements they have made include a three-story starting tower with viewing platform, a three-story building equipped with registration, concessions, commons area, two levels of VIP suites, a four-story announcing tower with spectator deck, an enclosed two-story finish-line tower, advanced flagger structures, increased spectator viewing areas, two sets of temperature-controlled, flushing restroom stations, and much more. Spring Creek MX Park is now one of the premier facilities on the circuit, and it still has that amazing soil the riders love so much. Pets must be leashed and stay on campground side of creek. Willl Call is located on the right when coming through the Main Entrance off highway 11. No pit vehicles. We do not allow bikes, quads, scooters golf carts, UTVs, etc. Responsibility. Motocross racing, like all motorsports can be dangerous. When you enter the grounds you assume the risk of injury and/or damage. It is your responsibility to keep yourself and your children. Be aware of their location at all times. Never turn you back to oncoming racers. Organized Kids Activities will be posted the week of the event on springcreekmx.com.